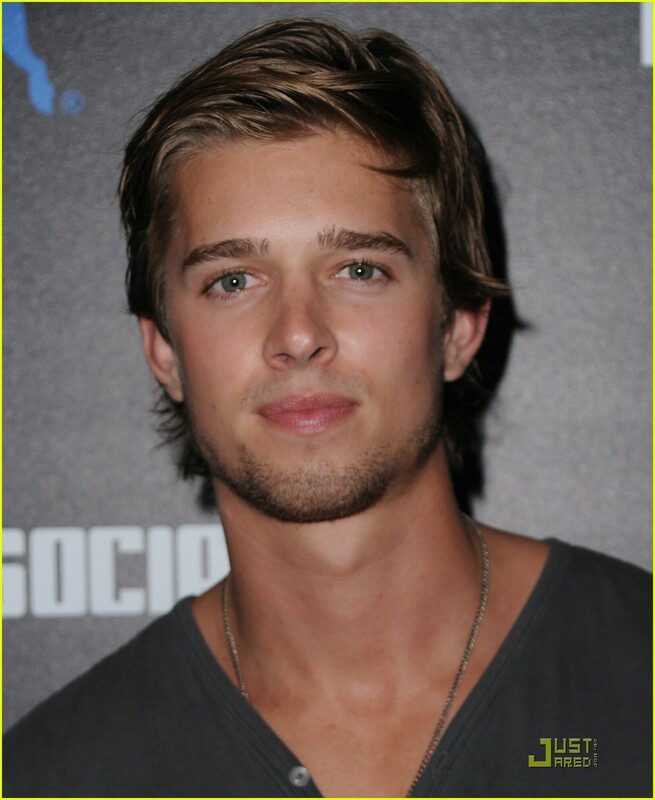 Drew @ The Puma Social Club LA Launch Event. . HD Wallpaper and background images in the Drew furgone, van Acker club tagged: drew van acker.